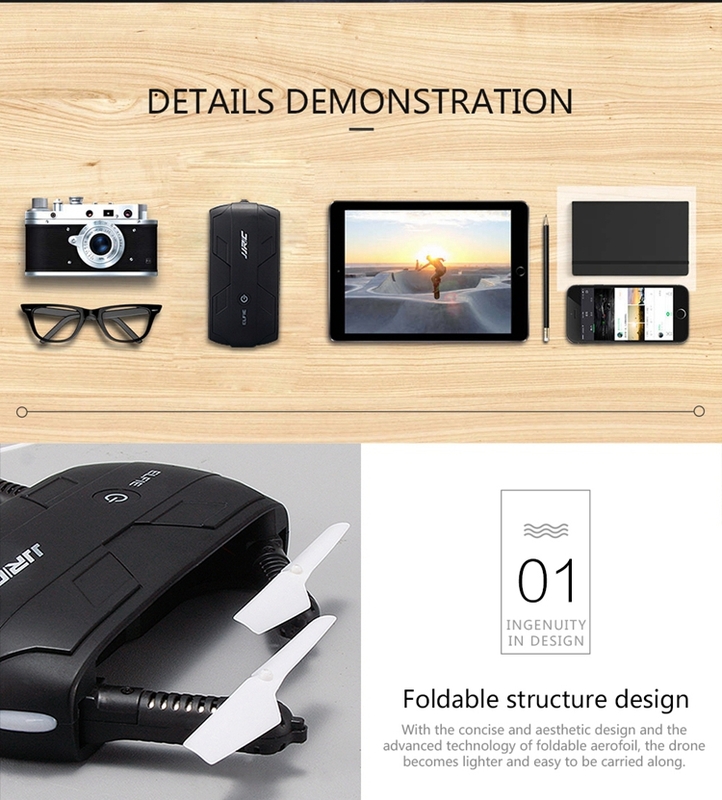 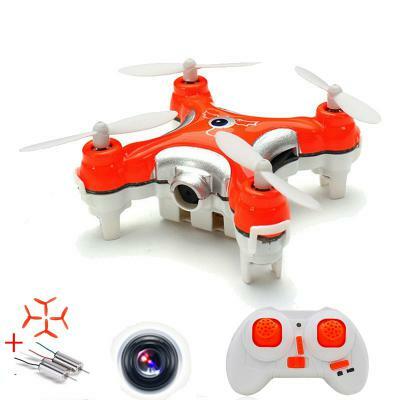 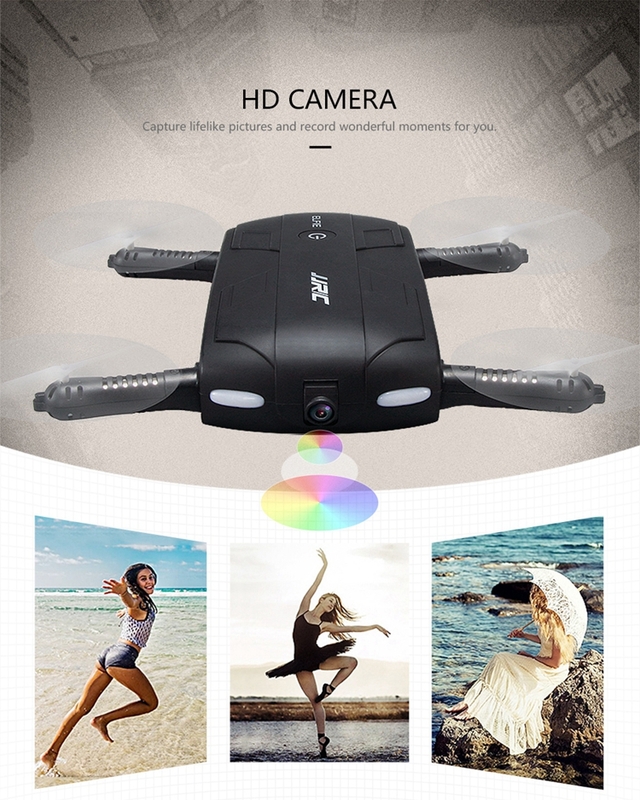 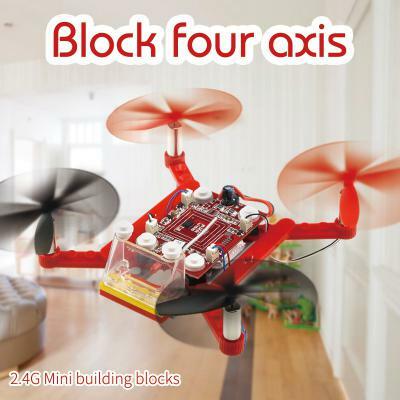 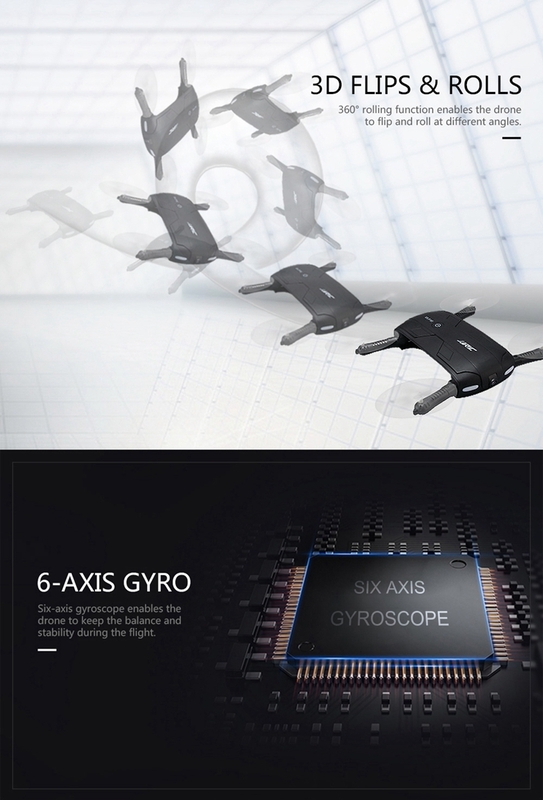 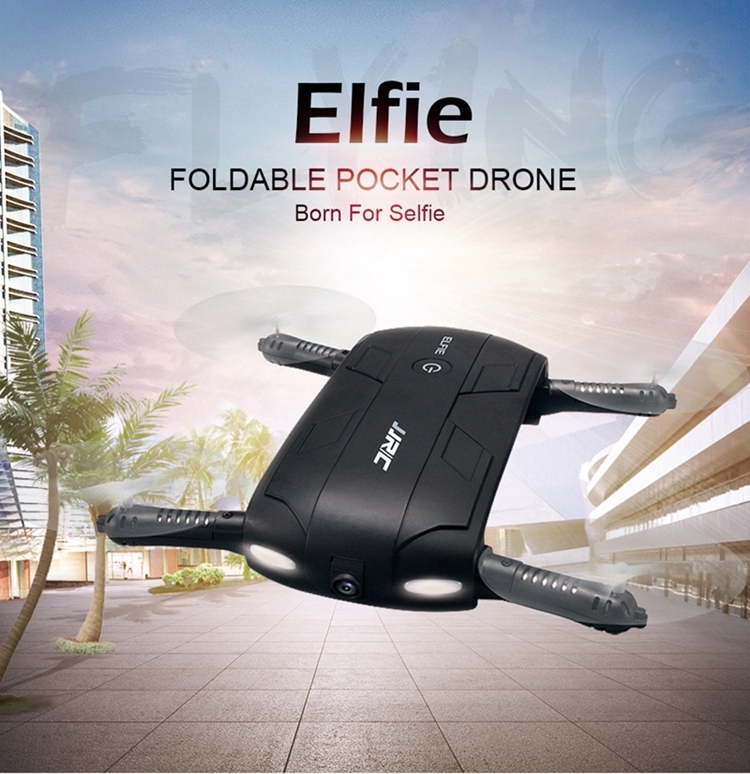 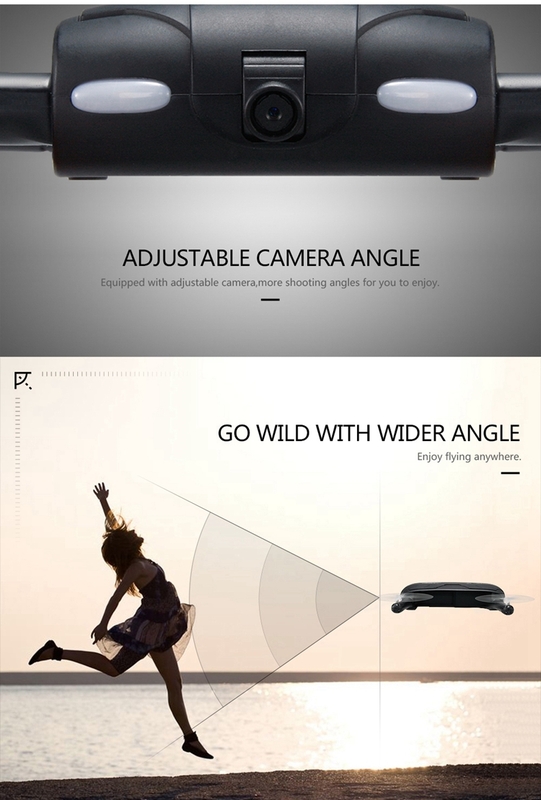 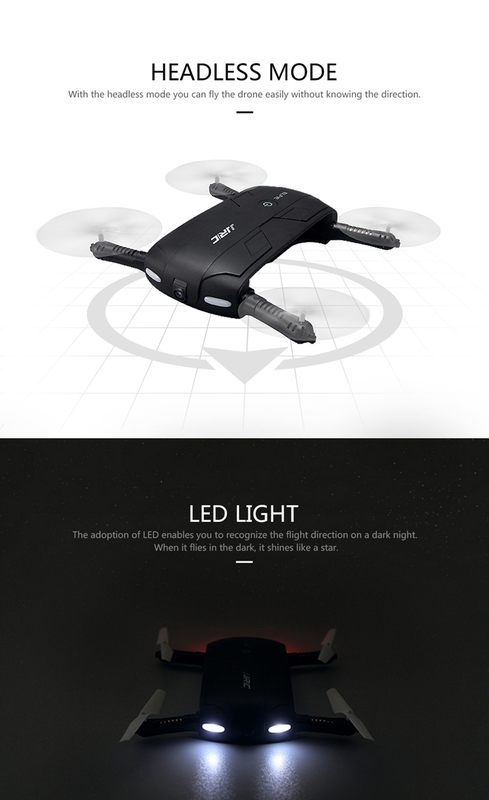 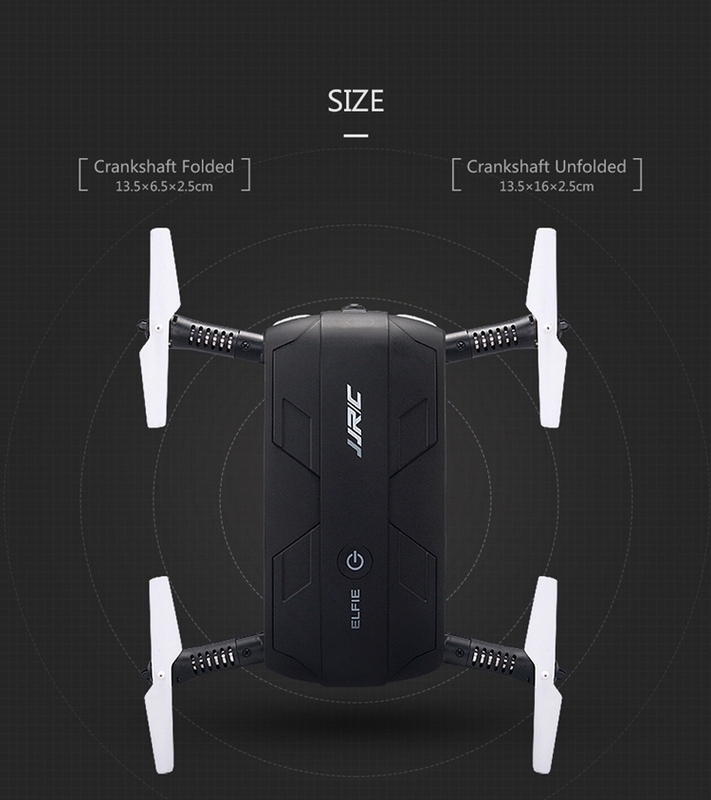 1,WiFi 720p camera,FPV function, controlled by phone and without transmitter . 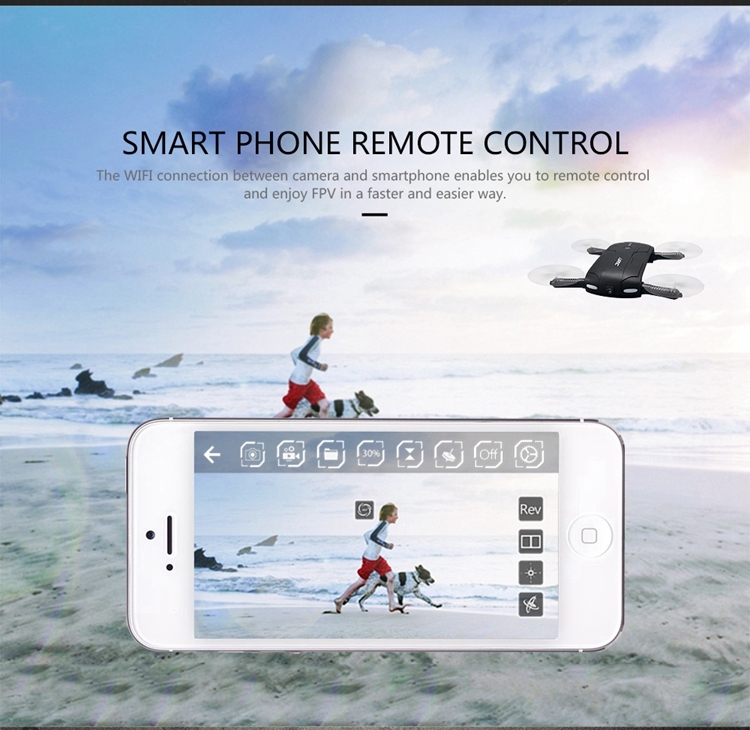 2,One key to return function makes it easily to find the way home. 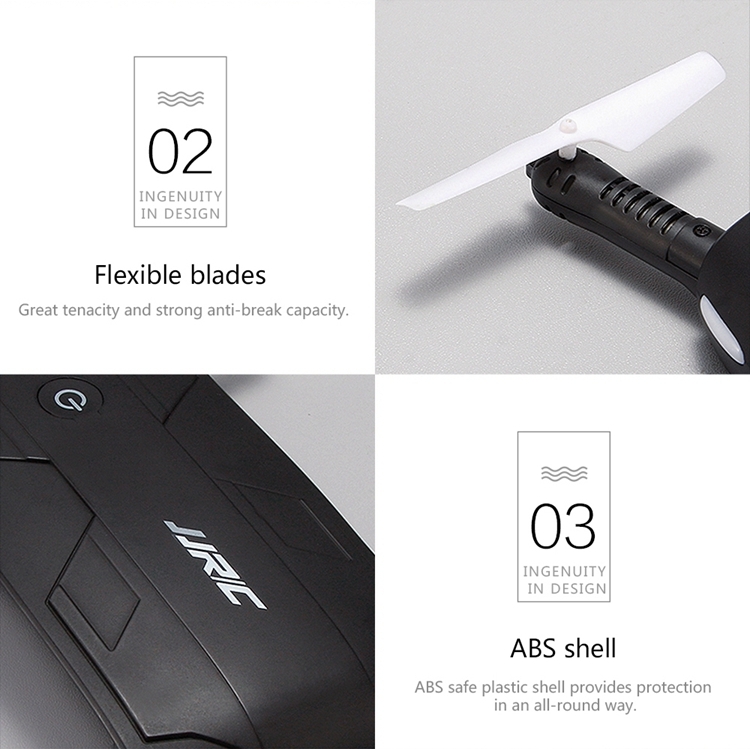 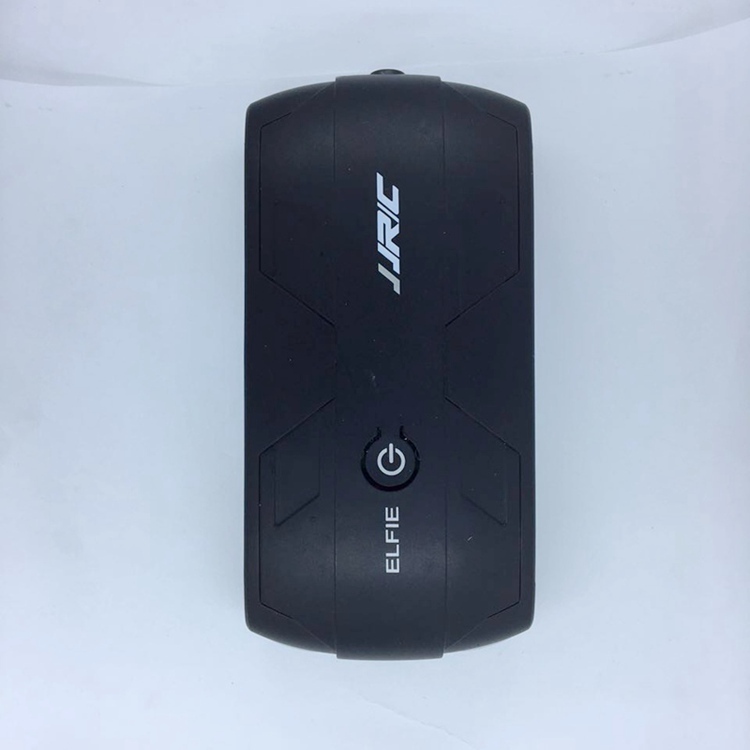 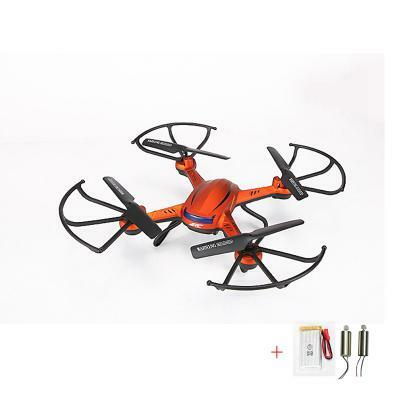 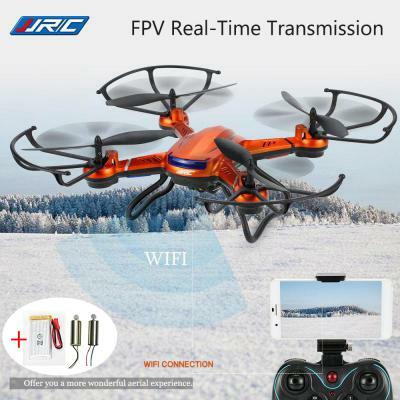 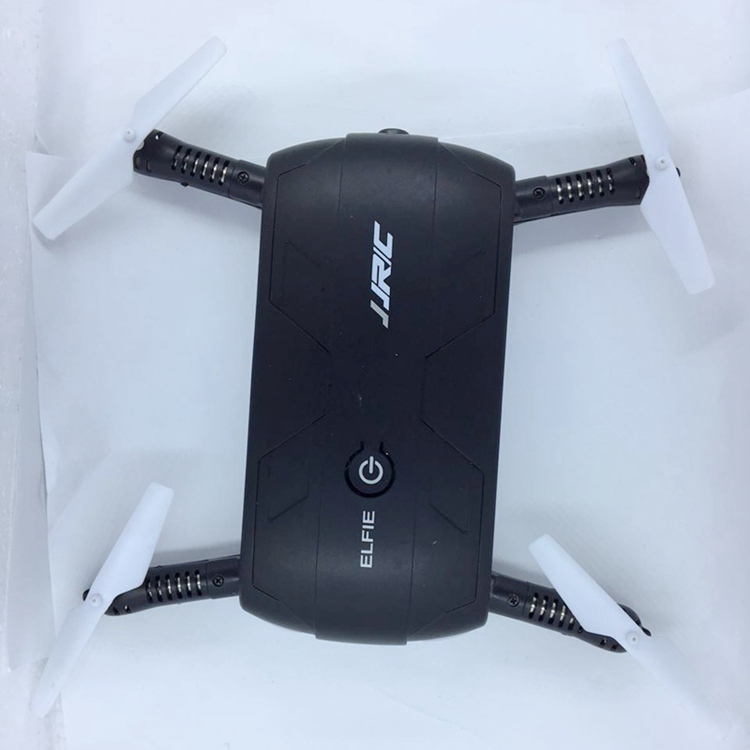 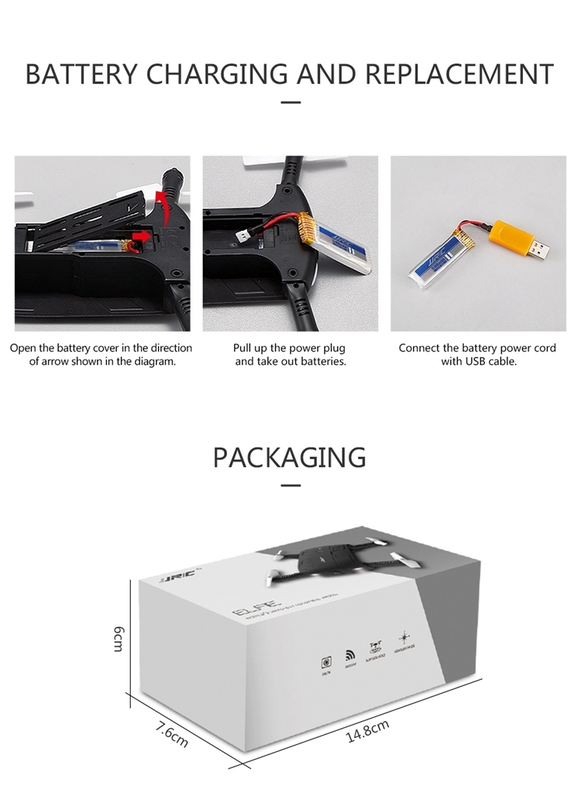 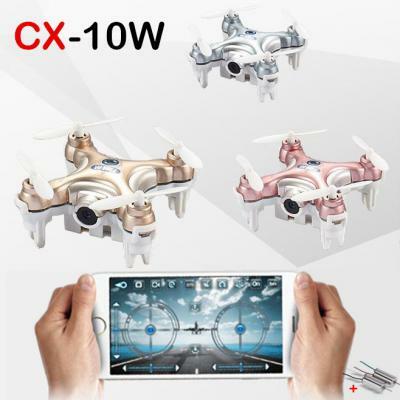 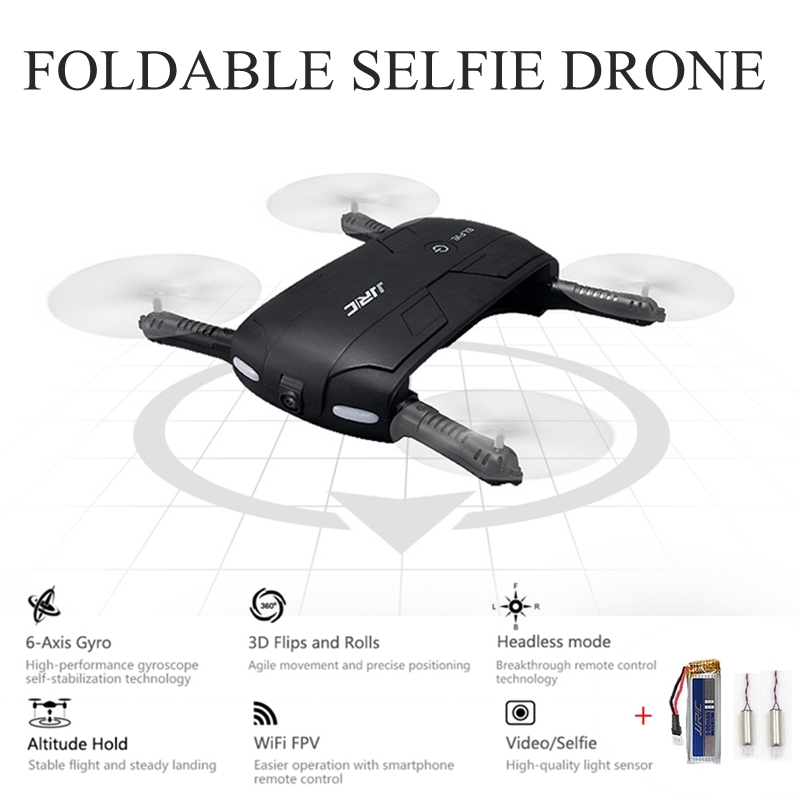 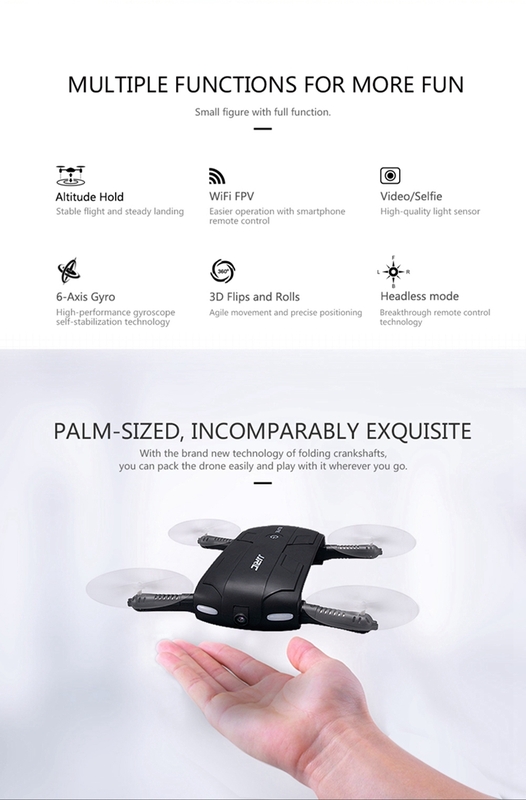 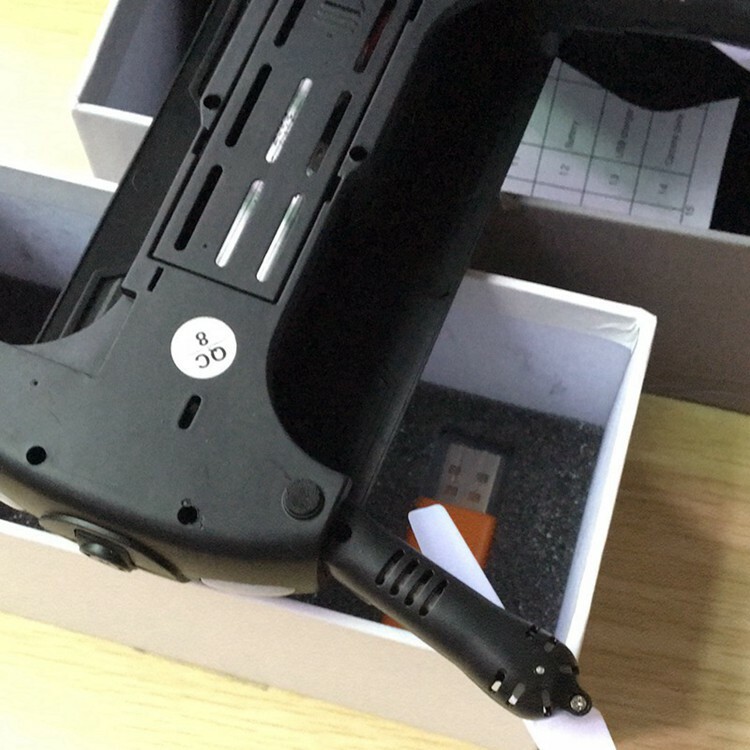 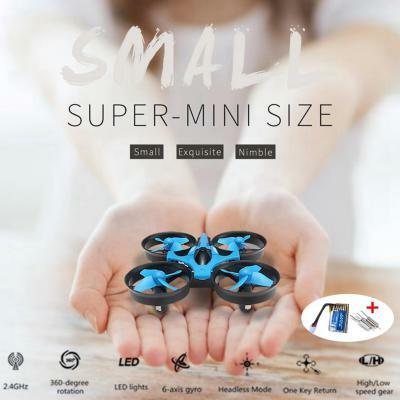 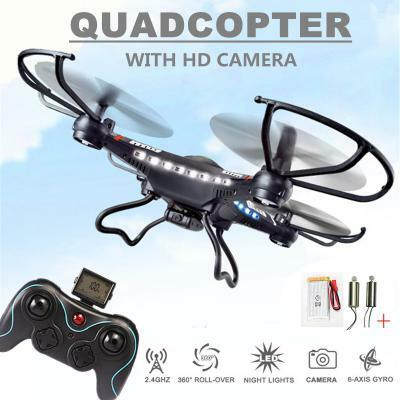 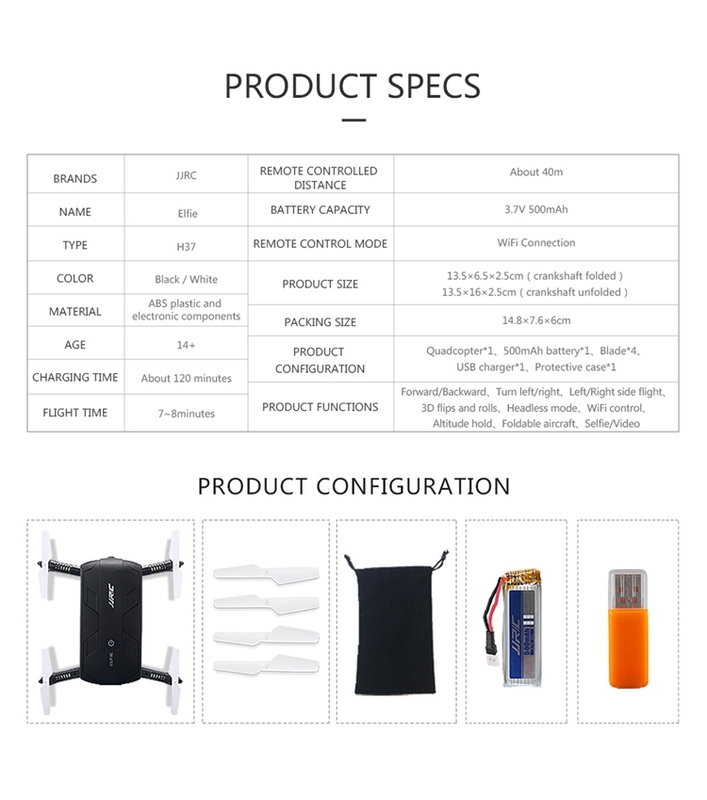 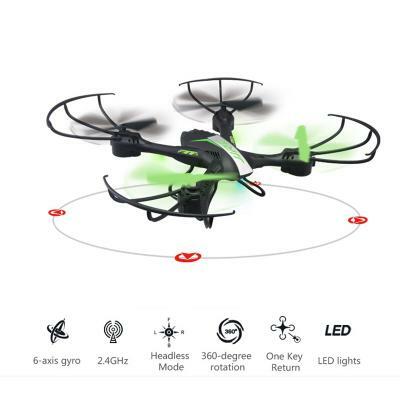 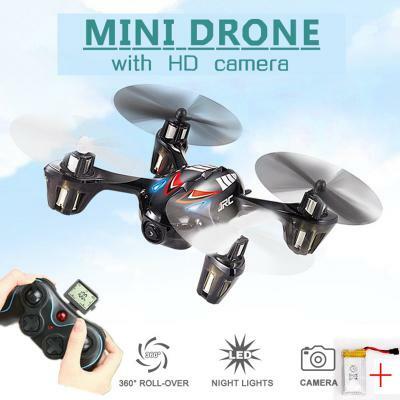 3,Attractive headless model, completely solving pilot loss-of-orientation problem..
5,Wifi real-time transmission FPV system which can capture photos and record videos for your great memory. 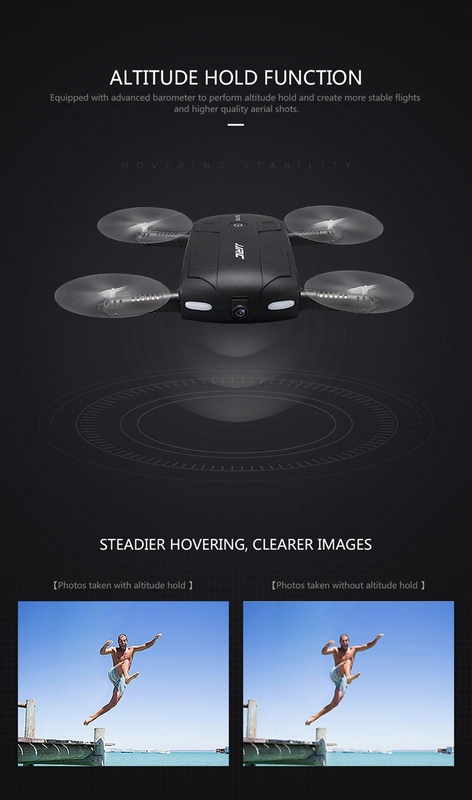 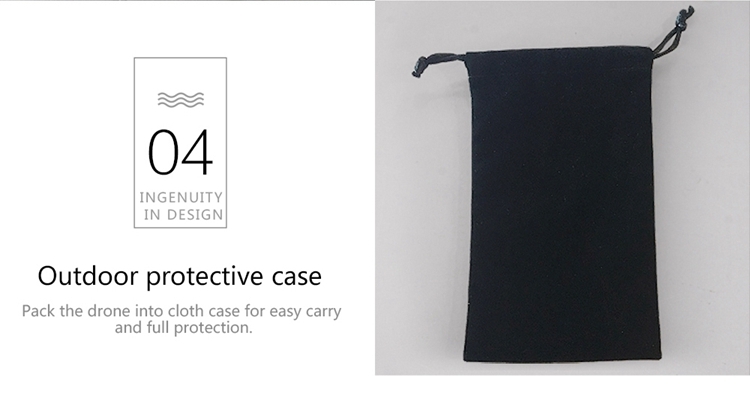 7,Built-in barometer with altitude hold function provides stable flight. 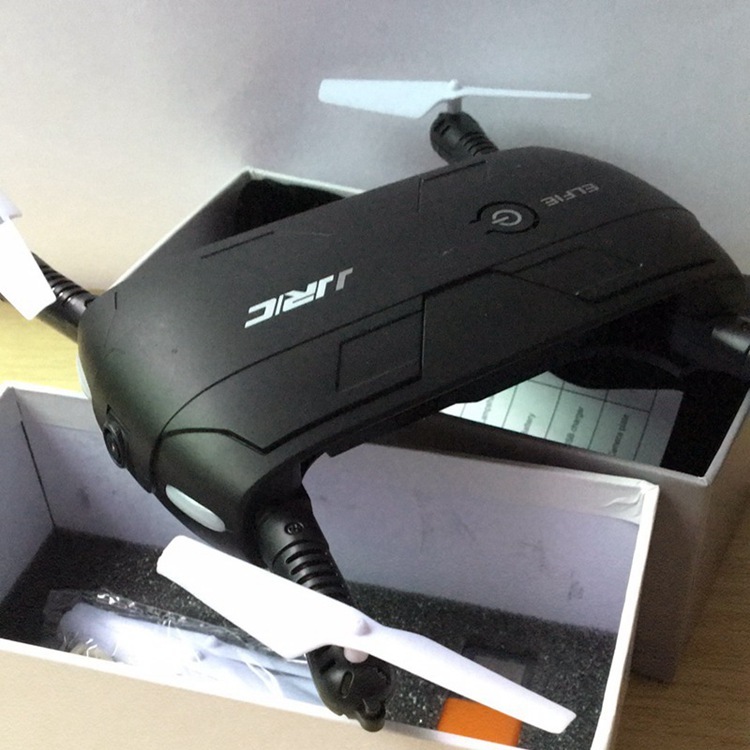 1,if you buy more battery.when replacing a new battery, make the airplane to cold about 10 minutes to avoid burning the motor. 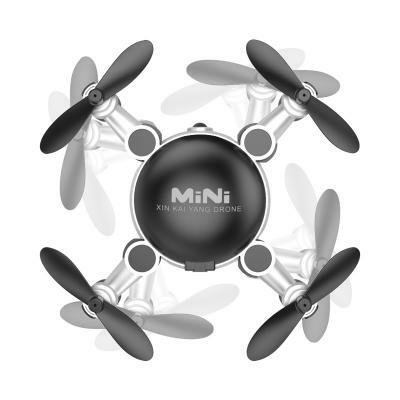 2,If the propeller is stuck , please stop the propeller running at once, or it may damage the motor.